Fidelity Investments’ latest New Year Financial Resolutions Study found that 37 percent of Americans intend to make a money focused New Year’s resolution for 2016. That’s is an increase from the 31 percent reported in 2015. It’s a good sign that more people are thinking about financial goals. However, making money focused New Year’s resolutions does you no good if you cannot stick to them. 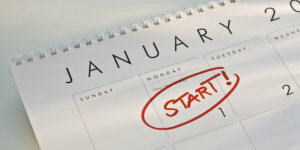 Here are some of the best money focused New Year’s resolutions to make and how to stick with them throughout the year. 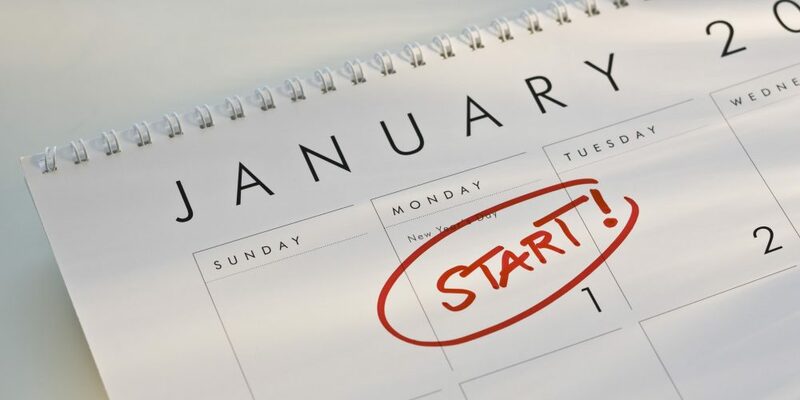 According to Fidelity’s survey, about 54 percent of respondents planning to make money focused New Year’s resolutions said their goal is to save more money next year, making it the most common goal among those surveyed. It is not difficult to see why. Having savings available allows a person to take care of unexpected financial issues quickly without having to resort to using expensive credit. The best way to get more money into your savings account next year is to automate your savings. Setting up a regular deposit into your savings from your paycheck or through an automatic transfer from your checking account allows you to save continuously without having to think about. You will not miss the money transferred and will find yourself in a much better financial position by the end of the year. More than 20 percent of the respondents to the survey said their New Year’s resolutions would be to save for long-term needs, like retirement and healthcare expenses. Many households currently have little to nothing saved for the retirement years and many people plan on Social Security being their primary source of income once they retire. While these payments will provide some financial relief, they will not be nearly enough for a person to live a comfortable, financially secure lifestyle. The easiest way to save more money for retirement is to take full advantage of your employer’s workplace retirement plan. These plans are typically funded with pre-tax dollars, reducing your taxable income for the year. Many employers also offer matching funds for contributions, allowing you to grow your nest egg even more quickly. Roughly 16 percent of survey respondents reported that paying off debt would be one of their money focused New Year’s resolutions. Many people have difficulty paying off debt because of the way that their debt is structured. With high interest payments, low minimum payment amounts, and sneaky prepayment penalties, its no wonder that a large swath of the population is experiencing difficulty. One way to tackle paying off debt is to focus on the debt with the highest interest and pay as much as you can on that debt while still maintaining minimum payments on the rest of your accounts. The faster you pay off this debt, the less interest you will end up paying on the account. Once the debt with the highest interest is eliminated, you can start focusing on the next one in the line.